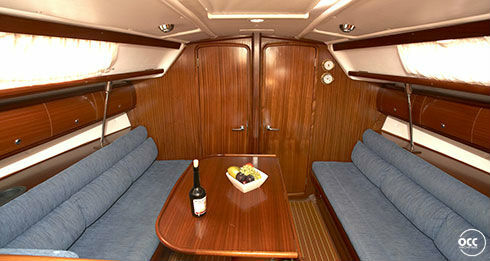 The Bavaria are spacious and comfortable ships. 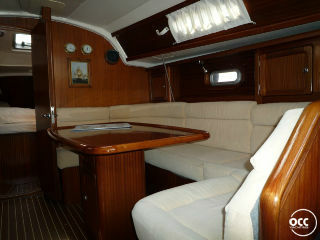 In many ways, the Bavaria are therefore ideal charter yacht. 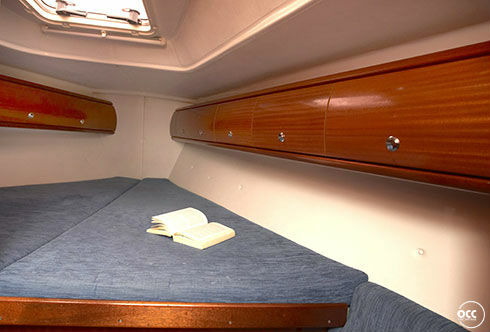 They are easy to maneuver for their size. 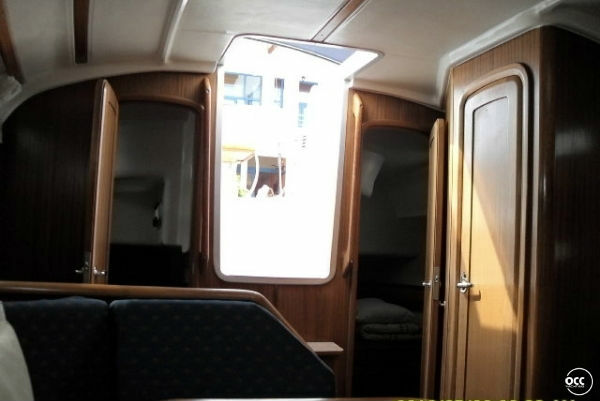 Two separate double cabins aft, a large double cabin front and deruime toilet and shower, offering lots of privacy. 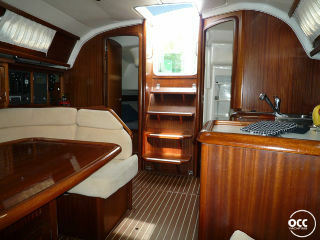 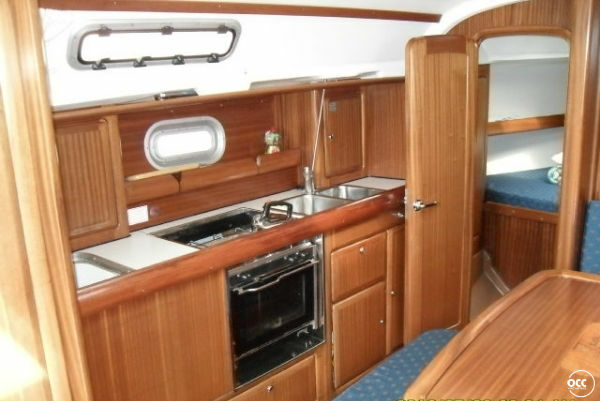 The cabin is wide and bright and has a navigation area and a spacious galley with oven and hot water. 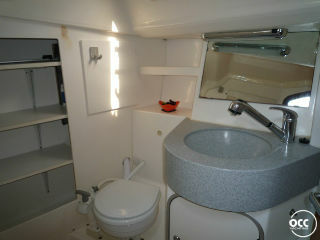 The spacious cockpit with outside table, bimini above and then swim platform with outdoor showers are your own "garden" on the water. 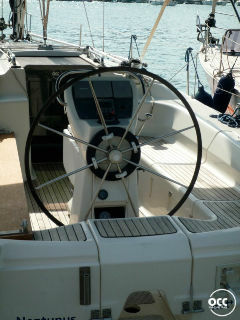 Furling genoa and entirely from the cockpit. 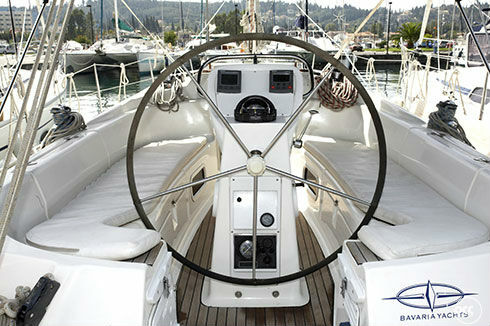 The electric anchor winch, log / depth sounder, radio / CD player and built-in autopilot provide added convenience. 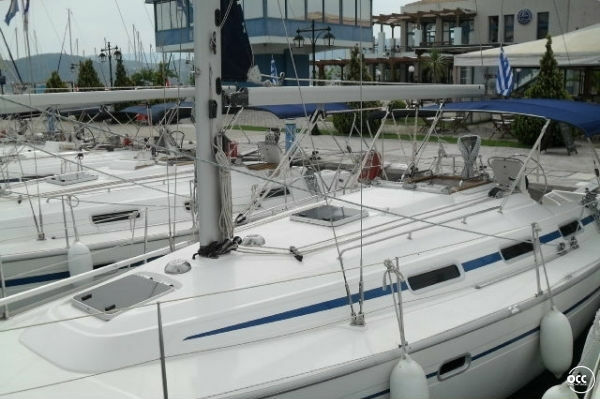 The Bavaria 36 has a number of improvements over the Bavaria 35 that you find in the interior, the cockpit and swimming platform. 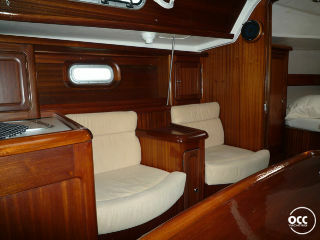 The lining of the womb is adapted genoa and a GPS navigation system on board. 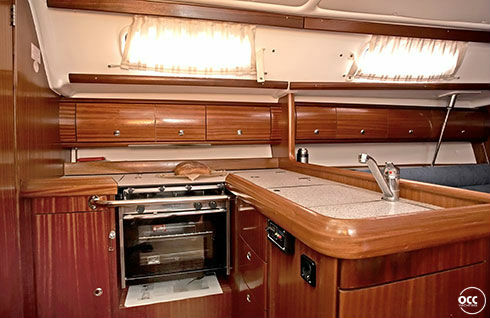 If you space, comfort and ease you looking at the Bavaria's perfectly at home. 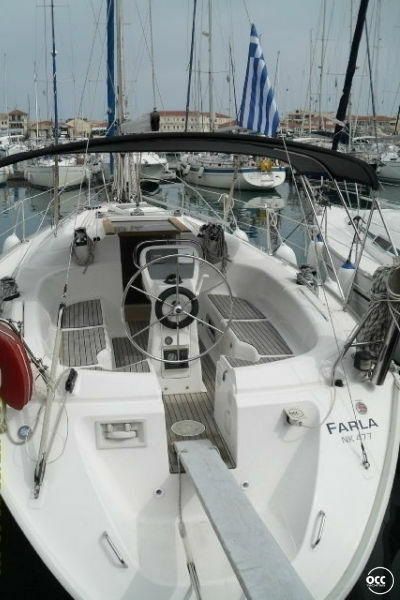 To ensure that you have to Bavaria at the nicest places you can get the ships in Greece and Turkey with a shallow keel.